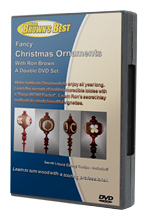 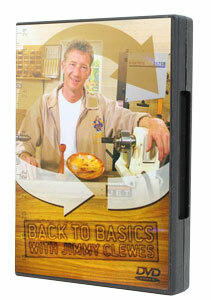 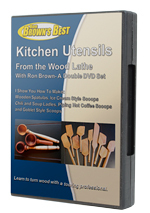 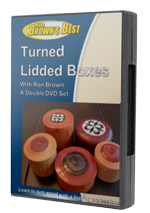 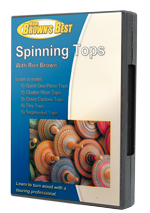 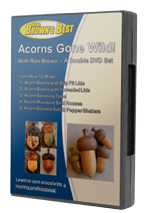 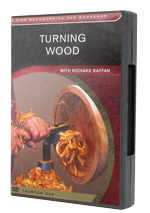 These DVD's largely concentrate on woodturning techniques. 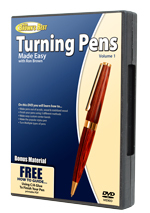 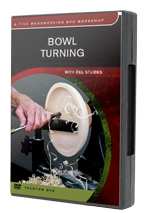 Here you can find all fundamentals for turning wood from pen turning, toys, bowls, table legs, and much more. 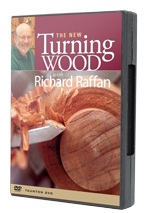 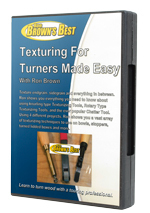 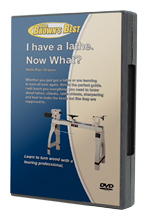 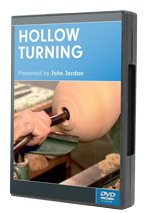 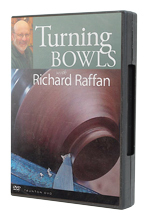 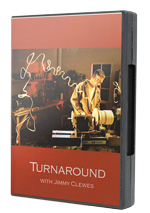 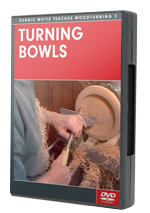 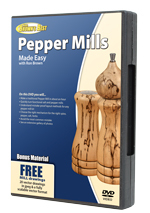 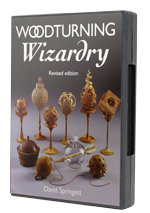 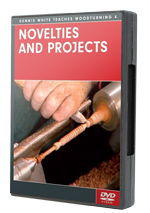 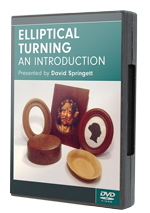 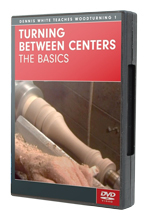 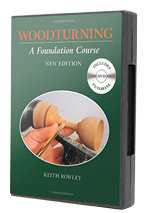 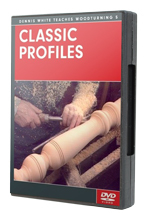 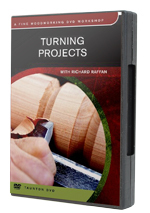 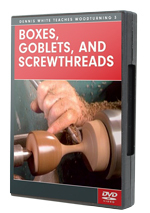 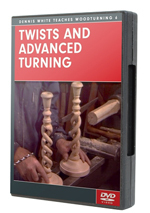 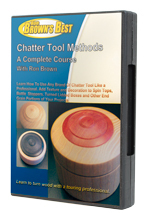 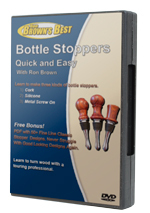 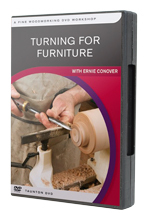 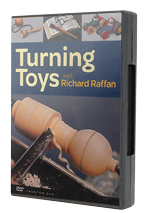 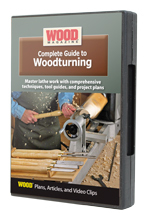 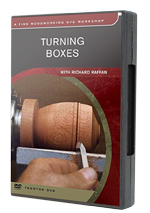 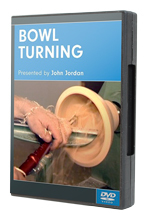 Find how-to's, designs, projects and fundamentals on all types of woodturning.